Modalities offered by Heather are Swedish, Therapeutic, Deep Tissue, Trigger Point Therapy, Chair Massage, Pregnancy Massage, Thai Poultice Massage and Reiki. She is currently working toward a Neuromuscular Therapist Certification. She believes massage is important in maintaining overall health and preventing many injuries and illness and is committed to learning and sharing that knowledge with the community. 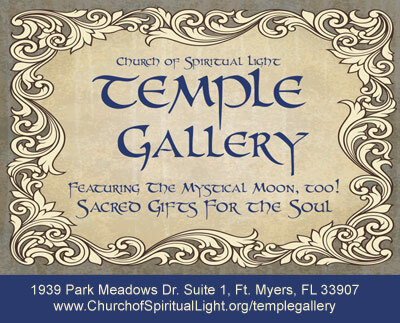 As a member of the Associated Bodywork & Massage Professionals (ABMP) & the Florida State Massage Therapy Association (FSMTA) she holds herself to a high standard of practice and code of ethics. 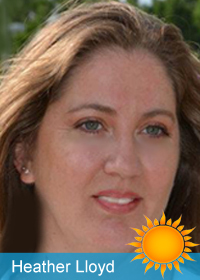 Heather states “I provide my clients with a relaxing sense of well-being and relieve their stress and aches & pains with a personalized treatment program.” Her dream is to own a holistic wellness center some day. 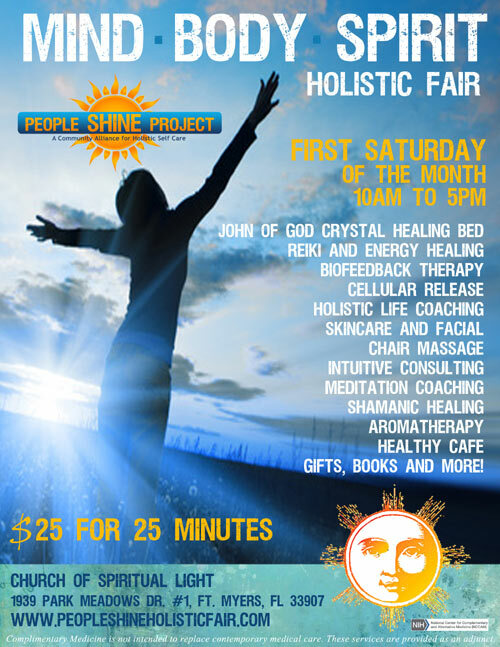 Heather will be offering chair massage at the People Shine Mind-Body-Spirit Holistic Fair - $25 for 25 minutes. Find our more about the benefits of massage.